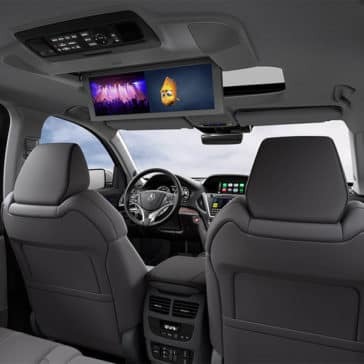 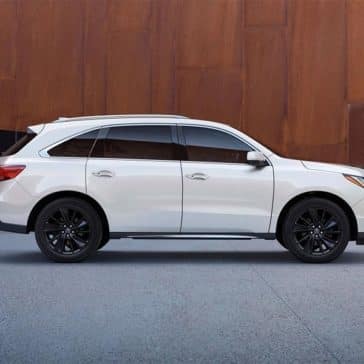 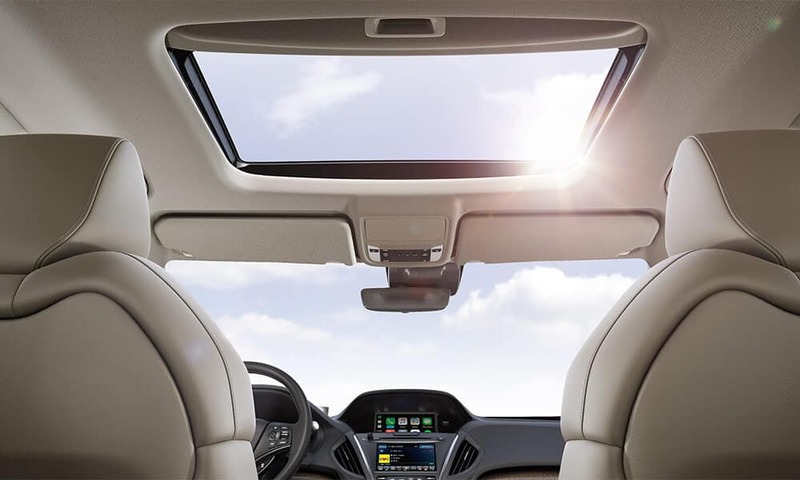 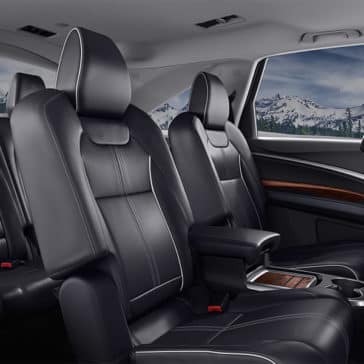 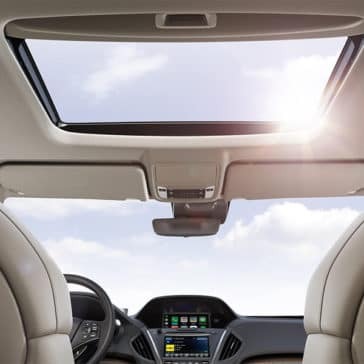 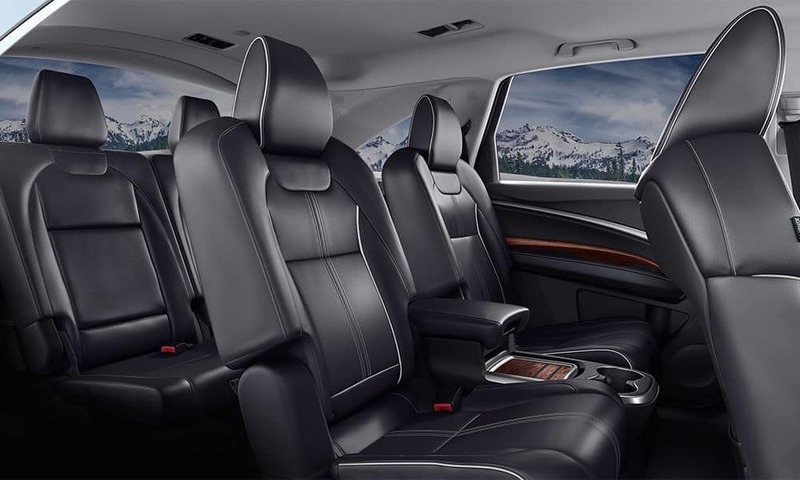 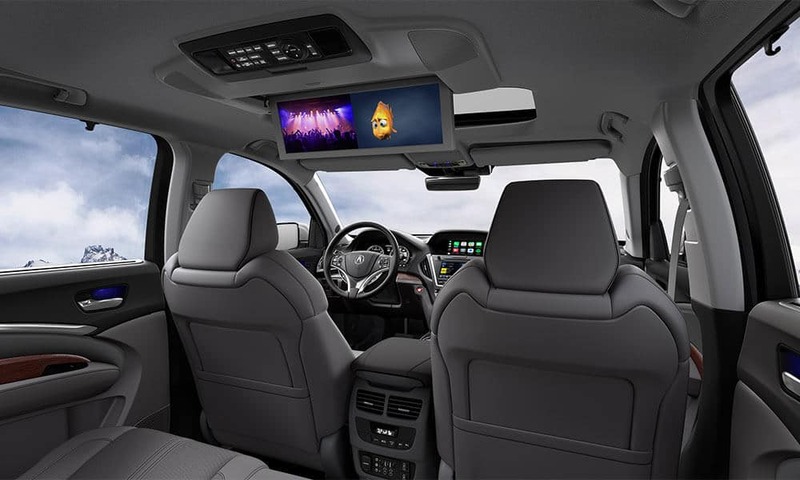 Get the best in technology features or incorporate more luxurious elements when you opt for any of these available packages of the 2018 Acura MDX. 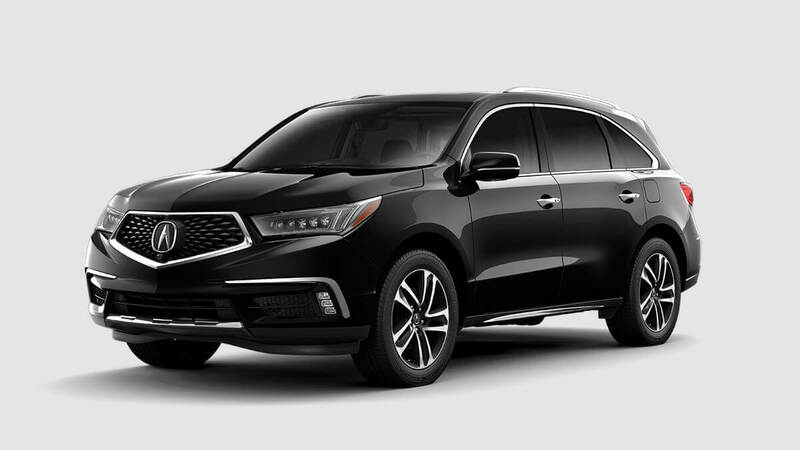 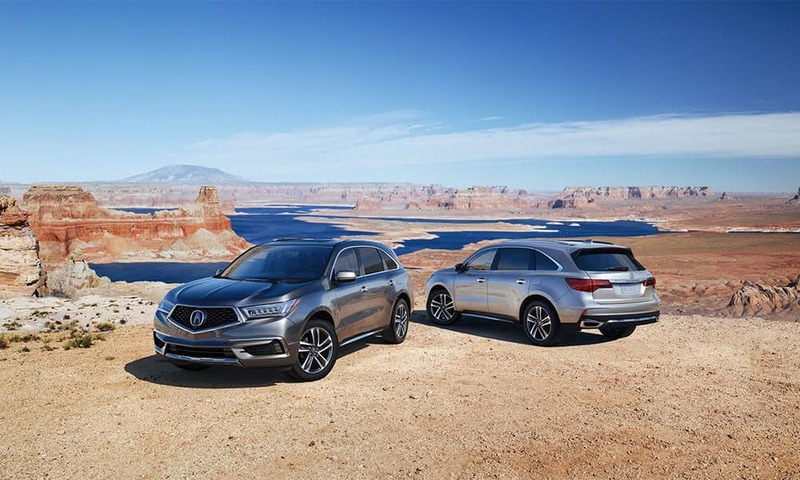 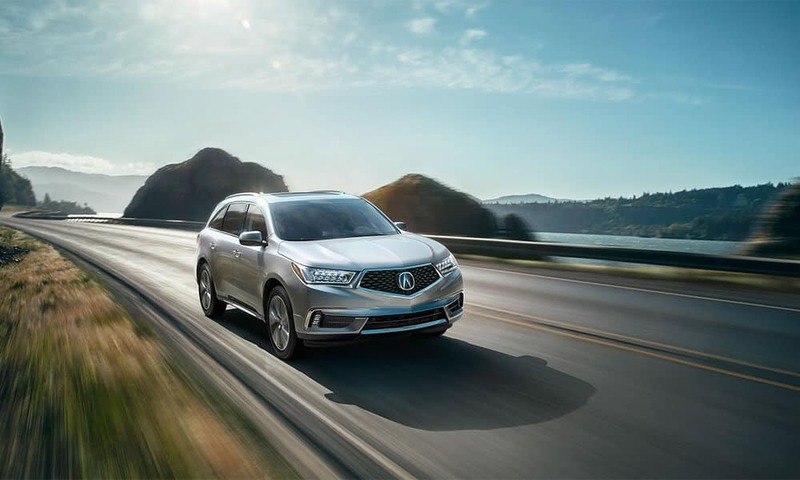 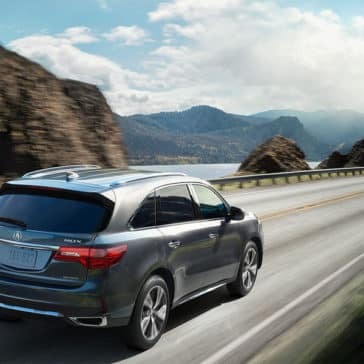 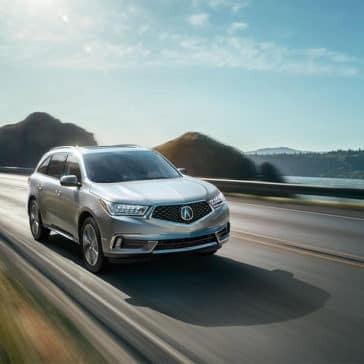 The 2018 Acura MDX is a popular pick in the three-row crossover SUV segment, bringing you confident performance, lots of technology, and a luxurious interior. 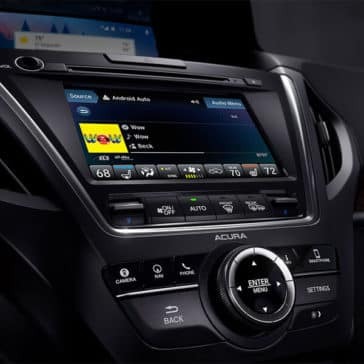 Stay connected with MDX technology features like AcuraLink® navigation and voice recognition technology. 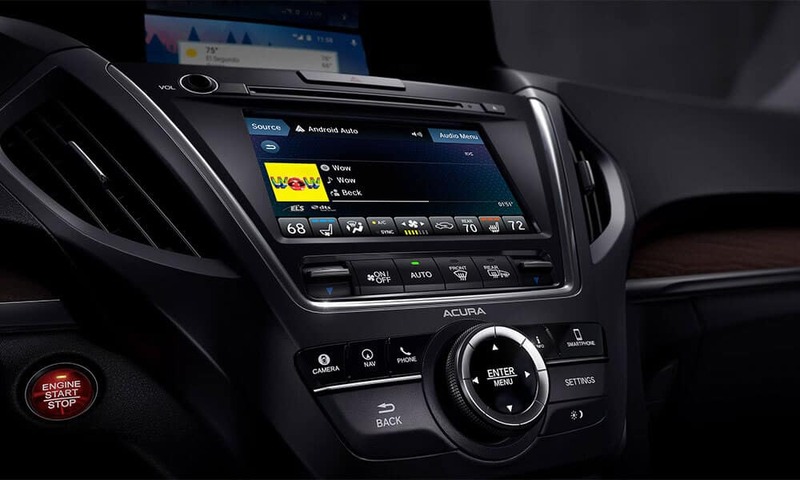 Access your favorite apps and entertainment with the easy-to-use color display console. 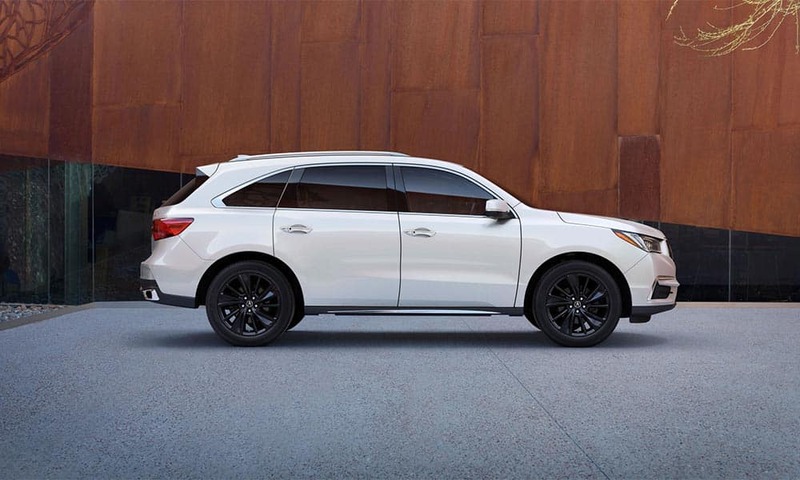 With an available SH-AWD 3.5L Direct Injection V6 engine, the MDX delivers performance you can be proud of. 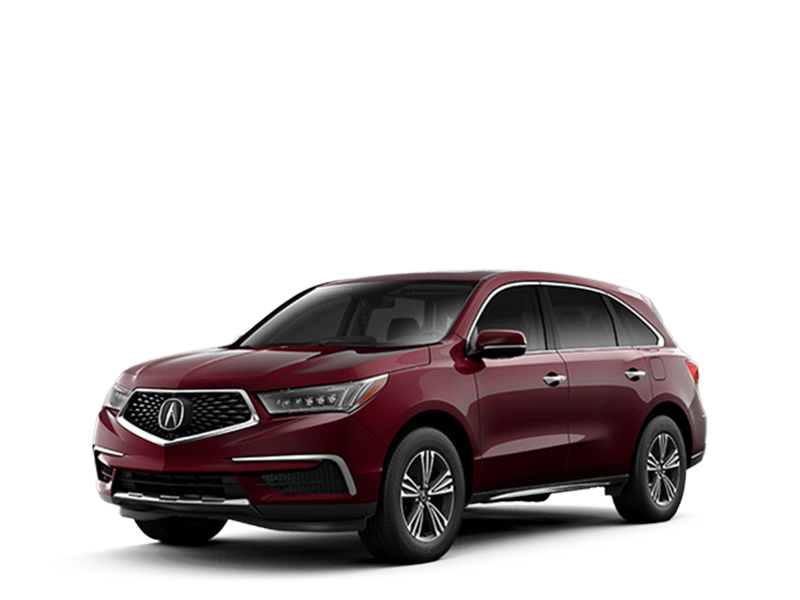 Learn about the fuel efficiency and specs on the MDX. 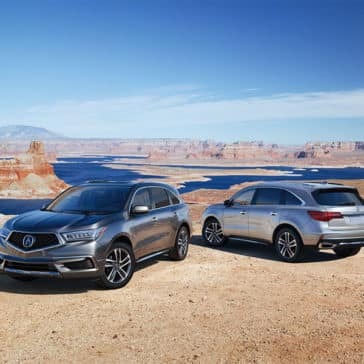 The MDX towing capacity can handle trailers and loads up to 3,500 pounds. 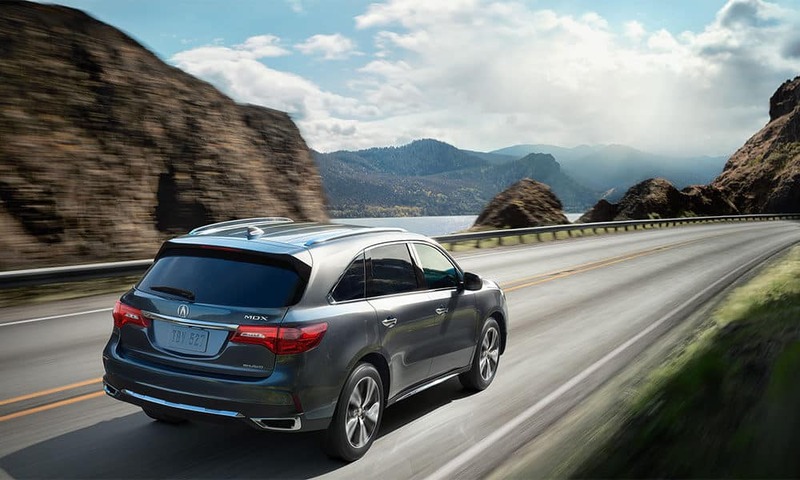 Learn how the design and engine options on the MDX enhances towing power.